BRING YOUR FRIENDS OR JUST YOURSELF! GCPC can cater for both group and individual training sessions in most categories. Get your friends, workmates, team mates or family together for a fun, safe and exciting activity you can learn together. Our highly experienced trainers will show you the right way to safely participate in target shooting in every discipline. So come down, check out the club facilities, have a chat to some of the staff and we will get you on the range in no time! LEARN SOMETHING NEW & EXCITING IN A SAFE ENVIRONMENT! The sport of target shooting is fun, safe and suitable for people of all ages and most abilities. Our club members range in age from the legal minimum of 11 years old to 80+ years young. 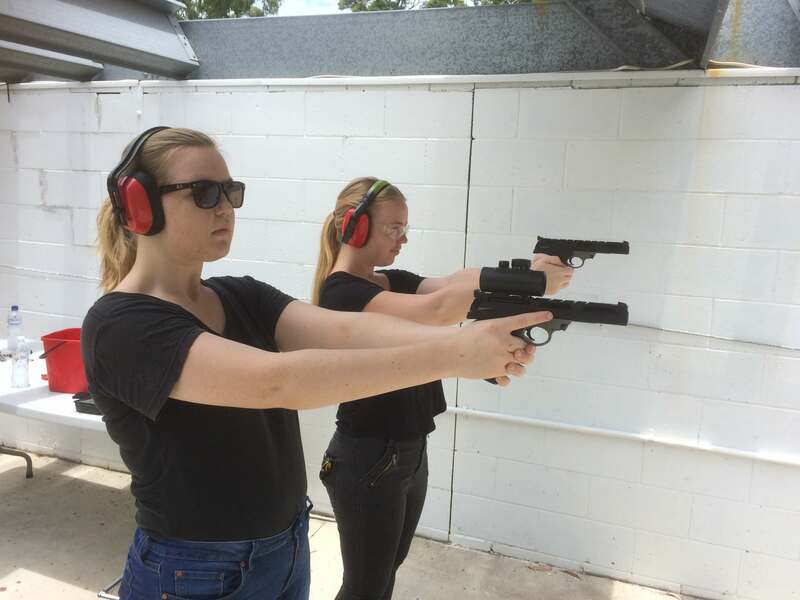 Club membership includes coaching on Saturday mornings, beginning with the basics of safe gun handling, and our ‘kindy’ classes where new shooters are introduced to a range of shooting disciplines and their techniques. Training & Coaching available for beginners through to experienced & seasoned shooters. 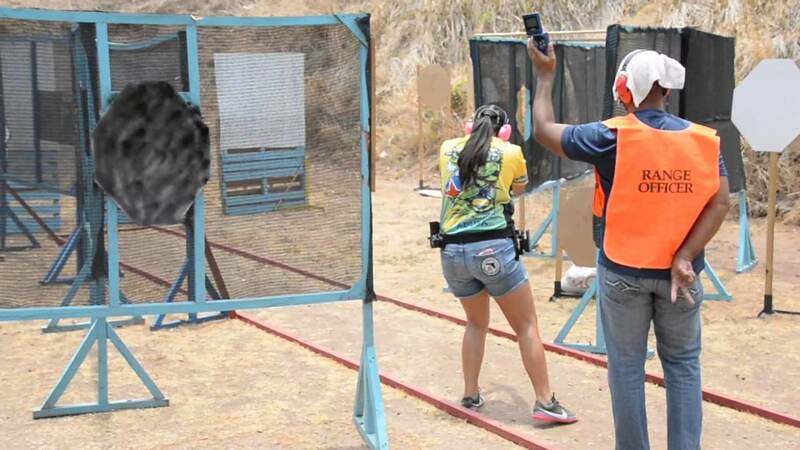 All new club members are required to complete at least three Saturday morning range school shoots to ensure they are safe to proceed to other ranges. After ‘graduating’from range school, new members will move on to the ‘kindy’ classes where they will receive coaching specific to individual pistol shooting disciplines. These include ISSF – the International Sport Shooting Federation competition style as seen at the Olympic and Commonwealth Games – to Service Pistol, Black Powder, Western Action, IPSC (International Practical Shooting Confederation), and NRA Action Matches. We offer a range of disciplines to suit every shooter, from fast-paced IPSC matches to precision ISSF. 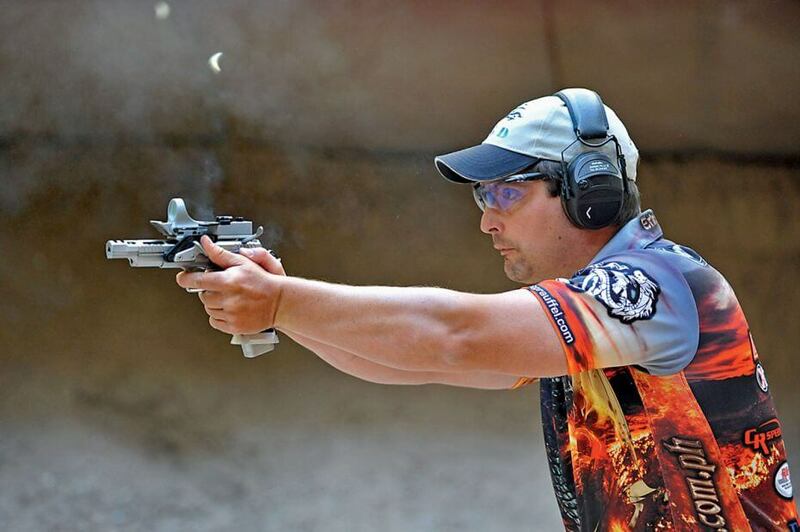 New members are encouraged to try as many disciplines as possible and we offer a comprehensive coaching program to help all new shooters achieve their full potential. 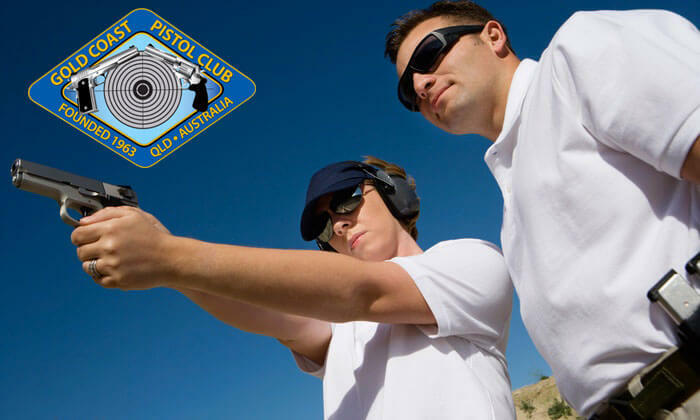 The club has pistols available for use, free of charge, by new members (on weekends or by prior arrangement only) and sells the necessary ammunition at very reasonable prices. New shooters are able to draw on the skills of club members – who include Olympic and Commonwealth Games champions – to help further develop their skills. DOES IT SOUND LIKE SOMETHING YOU WANT TO TRY OUT?? Personal & Group coaching can be arranged by emailing the club from this page or telephoning Kate on (07) 5539 5984. For details on becoming a club member, click here.